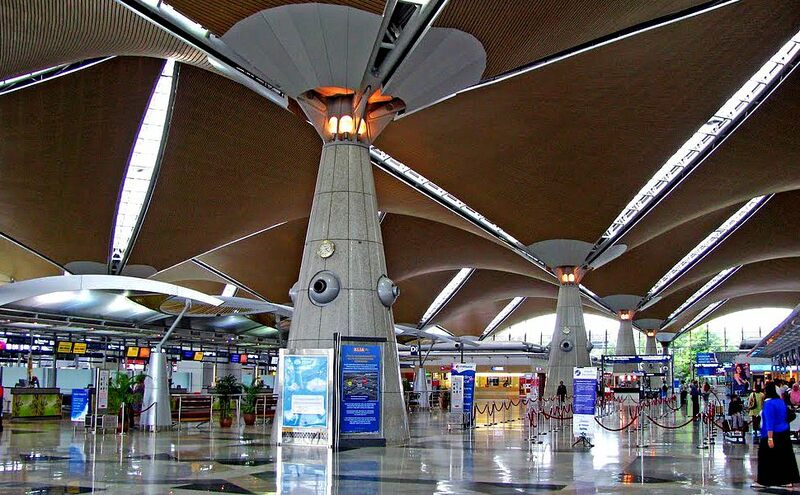 Upon arrival at Kuala Lumpur International airport, transfer to Genting Highlands. 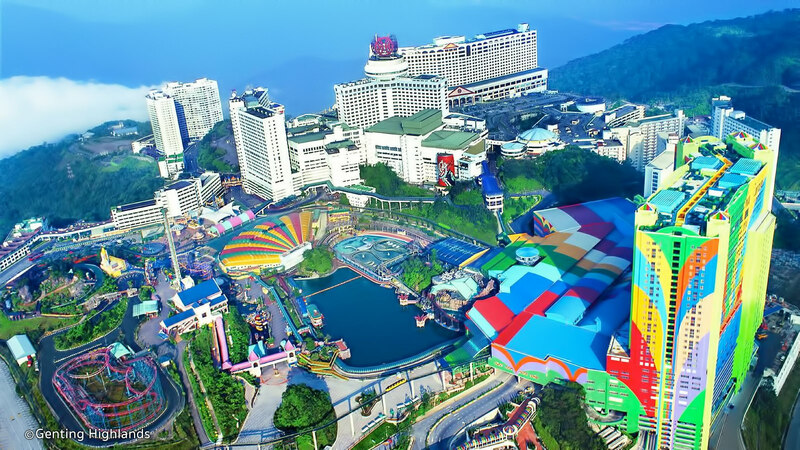 Genting Highland also dubbed as City of Entertainment is the most popular mountain resorts of South East Asia which is just 50 KM from Kuala Lumpur. 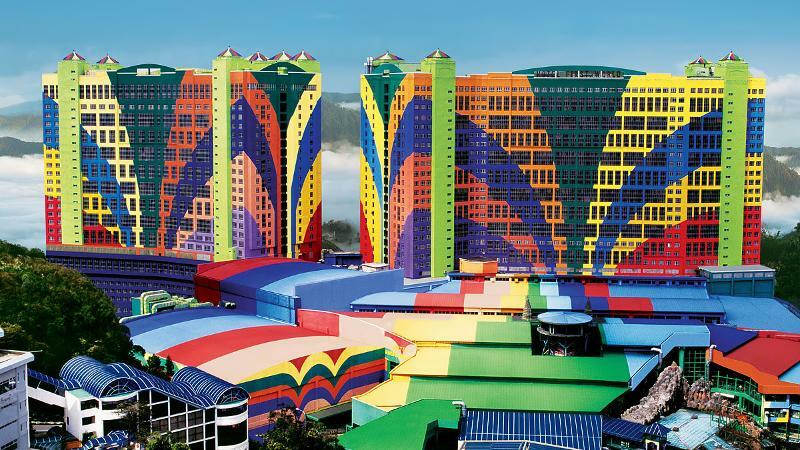 The fun never stops at Genting, City of Entertainment, perched on the top of cool, breezy Genting Highlands. One big attraction in Genting is the cool European weather, because of the 2,000m altitude.Enroute visit Batu Caves for 20 mins and have one way cable car ride . Check-in to the hotel .Enjoy Genting Snow world in first world plaza.Overnight stay at the hotel. 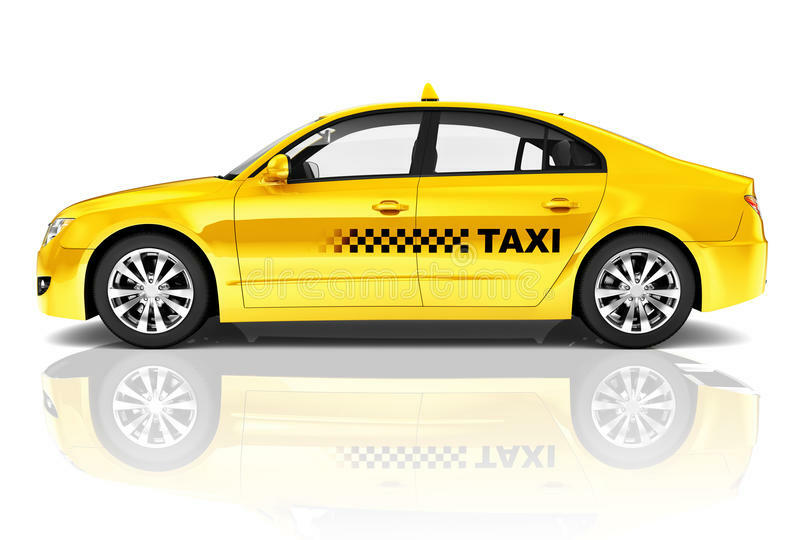 After breakfast transfer to Kuala Lumpur, Upon arrival check in to your hotel. Rest of the day free to explore the city on your own or go for any optional tours.Overnight stay at the hotel. After breakfast get ready for Kuala Lumpur city tour. 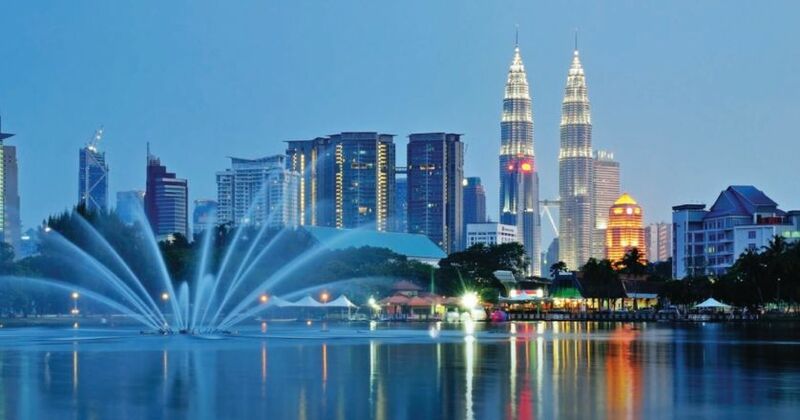 This tour offers you an insight into the old and new, starting from where the city began, at the confluence of two rivers, to the King's Palace, a symbol of Malaysian sovereignty; the National Monument and the superb buildings at the Independence Square as well as the Moorish-style railway station. While observing the contrast between historical Moorish architecture and modern skyscrapers, you will not fail to notice the abundant greenery in the city, particularly at the Lake Gardens. 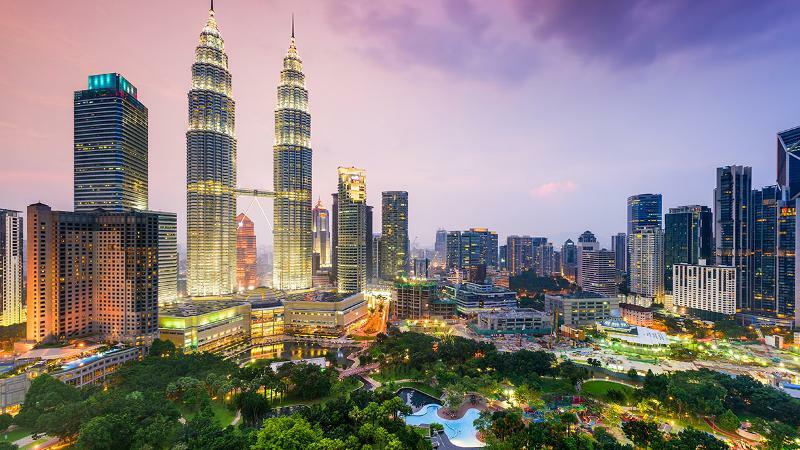 A photo stop at the magnificent Petronas Twin Towers will also be included. After the tour back to the hotel.Afternoon free for own activities. Overnight stay at the hotel. After breakfast you can spend time for shopping, or to explore the city as your own.Later check out from the hotel & get ready for the transfer to the airport to board the return flight to your home country. Complimentary One way cable car ride. All other expenses not mentioned in the above.